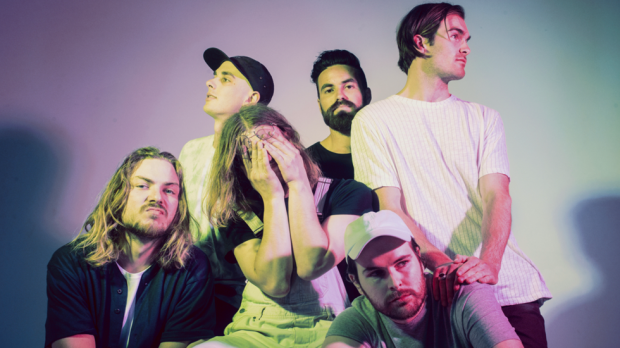 Winston Surfshirt are heading back for some of their biggest shows to date, with their Baked Goods tour hitting Metropolis Fremantle on Saturday, June 22. They will be joined by Milan Ring and locals Dulcie. For The Record, released in late 2018, was Winston Surfshirt’s first new music since their 16-track debut record, Sponge Cake. The 2017 LP featured their debut Gold-certified single Be About You, and received nods from international tastemakers like Beats 1 host Zane Lowe, Sir Elton John, Jason Bentley (KCRW), Huw Stephens & Phil Taggart (BBC Radio 1) and Lauren Laverne (BBC Radio 6), alongside earning triple j feature album. They sold out all 10 shows across the country on their Australian Sponge Cake tour, followed by festival billings at Splendour In The Grass, Spilt Milk, Falls Festival, Field Day & This That, before heading overseas and selling out shows across London and Europe. Winston Surfshirt play Metropolis Fremantle on Saturday, June 22. Tickets on sale Wednesday, April 3.